It would appear that for some reason Belkin routers can no longer connect to the Internet. As of midnight EDT many Belkin router owners took to Twitter to all point out their Belkin routers were suffering from some sort of fault or demonic possession. At 9:30am PDT Belkin acknowledged the issue and an hour later, issued a workaround. Belkin has not yet revealed the cause of the mass outage. There are many, many annoyed users out there furious at Belkin and their ugly side can be seen on Twitter. One thing is for sure you can take away power, gas and water but don’t meddle with someone’s internet connection. 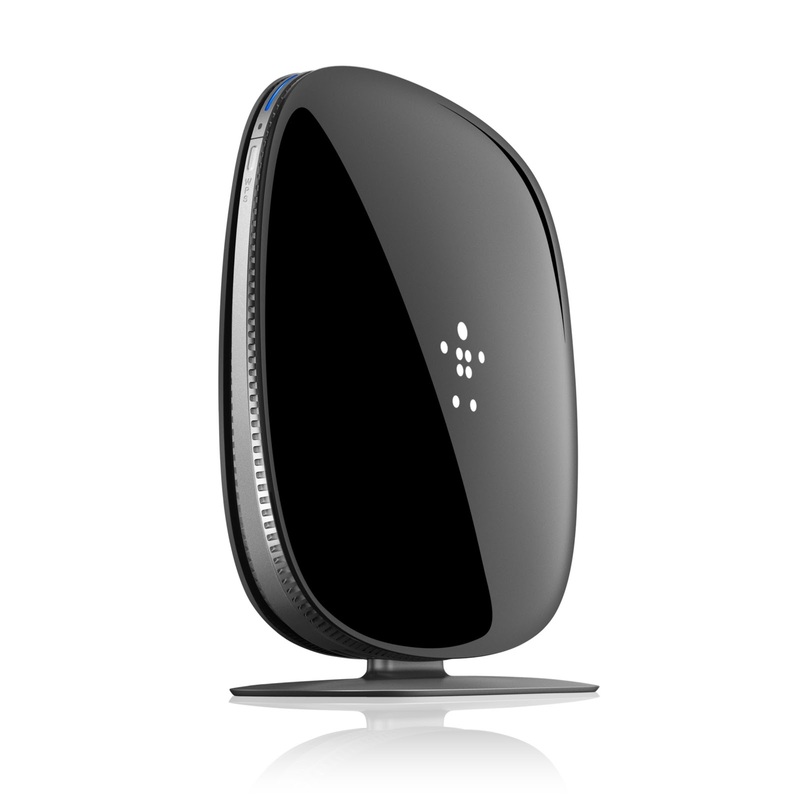 Update #2: Belkin says all routers should now be fixed. We have confirmed that the internet connectivity issue is now resolved. If your service has not yet been restored, please unplug your router and plug it back in after waiting 1 minute. Wait 5 more minutes and the router should reconnect. If you have any further issues, please contact our support at (800) 223-5546. Update #1: Belkin’s official statement.